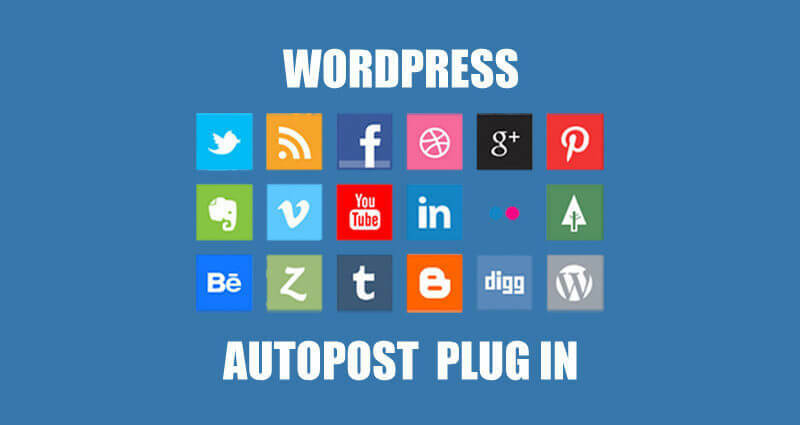 WordPress auto post plugin is use to automatically post your articles in social media. You don’t need to login to your social media accounts. 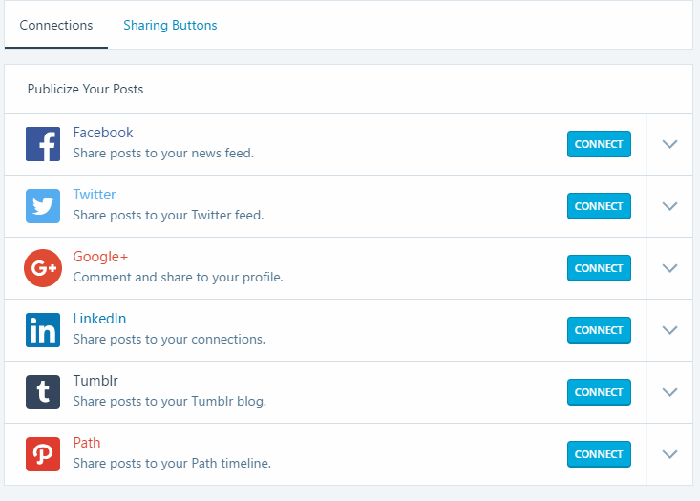 It will automatically share your articles as soon as you click the publish button. 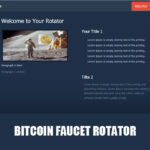 Bitcoin faucet needs a high rank in Alexa so bitcoin advertising networks would pay to put their advertisement in your faucet site. 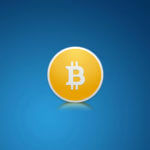 Some bitcoin advertising network accepts websites that have a rank of 200,000 in Alexa. Auto post plugin can save you a lot of time and effort. You need to drive traffic as many as you can so you reach the Alexa rank that you need so you can apply for a publishers account in Coinzilla, Cointraffic, Mellowads and Bitmedia. 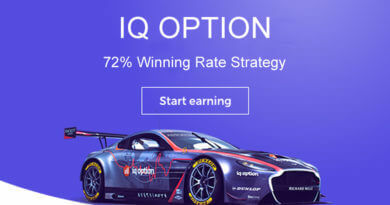 These bitcoin advertising networks pays bitcoin and pays high, but you first need to pass their requirement, and that is high quantity of traffic of your faucet. It is very easy to set up jetpack, you only need to go to your the plugin tab on your admin panel. Click add new and you will see it. Click install and after the installation you need to click the activate button. After activating the plugin you need to connect it with your wordpress.com account. Then you need to approve the connection. Choose your plan. You can choose 4 types of plan. Free, Personal, Premium and Professional. Pick one to continue with the setup. Click automatically enable features then go to setting located at the top right side of the page. Click Sharing tab and connect and add your multi media accounts. The other way to do it is just to click Setting and then click Sharing. Add your social media account then click Ok.
Every time you make a post it will be shared and posted on the social media accounts you added in the sharing section.